To exceed our clients’ expectations by providing an exceptionally skilled staff, premier products and a comfortable, relaxing environment. 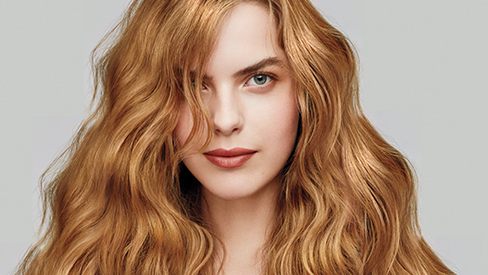 Check out our salon and spa specials on your favorite services. A gift card to Studio A Salon and Spa makes the perfect gift for anyone on your list. As always the staff were courteous and hospitable. The stylist was wonderful and once again I came away with exactly what I wanted. Received a 90 minute stress-fix massage and let me start by telling you that they are truly amazing. I go to Studio A for my hair, nails, massages, anything. Best massage I've ever had. They take time to make sure you are having a wonderful time receiving what you wanted. I would reccomend Studio A in Osceola to anyone. A true gem of a salon! Great staff, wonderful stylist and relaxing atmosphere. Very affordable Aveda concept salon/spa and well worth the trip to Osceola, WI. Thanks! The Studio A reminded me very much of "big city" Aveda salon. The atmosphere was inviting and tranquil. The stylists created the exact look I wanted. I received several compliments about my hair, and would highly recommend this Osceola business!